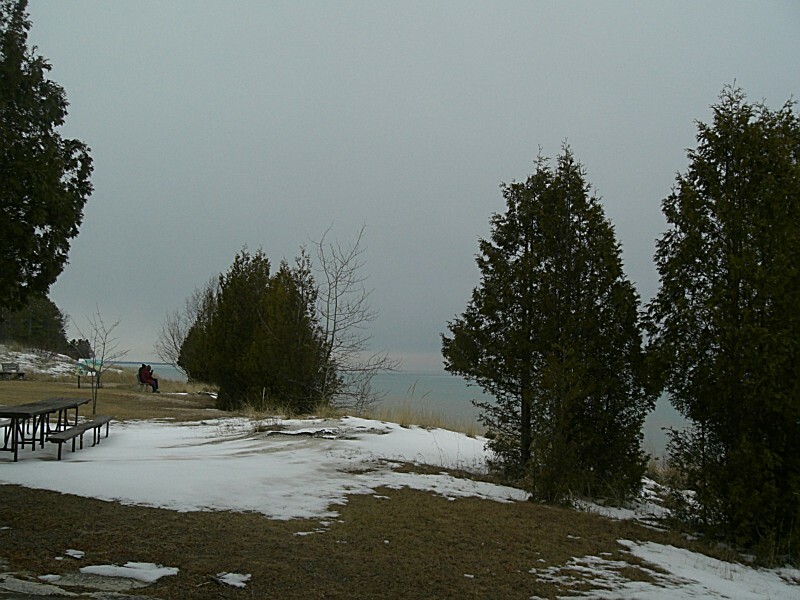 There are picnic areas near the Nature Center and several areas near Lake Michigan. They have picnic tables, grills, drinking water, and rest rooms. Fires are allowed only in the grills and firerings provided. The concession stand in the Lodge Building sells picnic supplies, sandwiches, and snack items in season. Firewood is sold at a sales area near the forest entrance. The family campground consists of 127 sites, 70 of them with electricity (see campground map, PDF, 271KB). All of the sites are within walking distance of Lake Michigan, where you can enjoy more than five plus of undeveloped shoreline. Because of the high sand dunes, none of the sites offer a view of the lake. All sites are wooded. Each has a fire ring and picnic table. A flush toilet and shower building is across from site 31. Point Beach campsites generally fill up on weekends from Memorial Day through the end of October. Weekdays in July and August are also busy, and reservations are recommended. 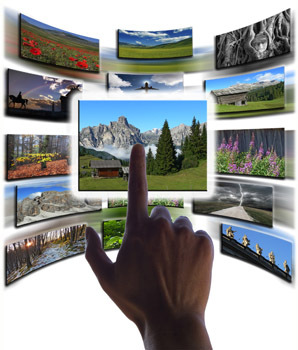 Sites 21 through 127 are reservable and sites 1 through 20 available on a first-come, first-served basis. You can make reservations 48 hours to 11 months before the date of your arrival. Call toll free to (888) 947-2757 or make reservations online (exit DNR). 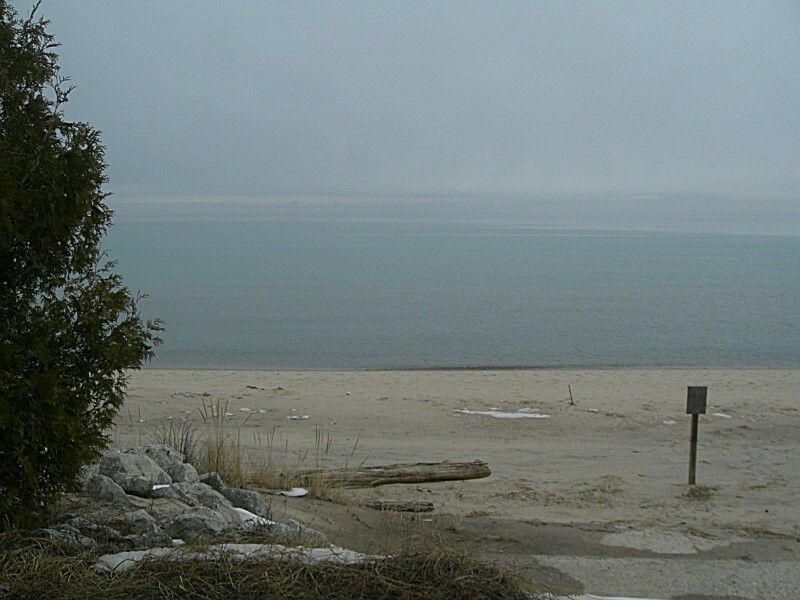 Point Beach campground is open year round. The campground entrance road is plowed to the shelter building. Sites 74 through 81 have electricity and are available first-come, first-served during the winter. Enjoy the solitude of the season. 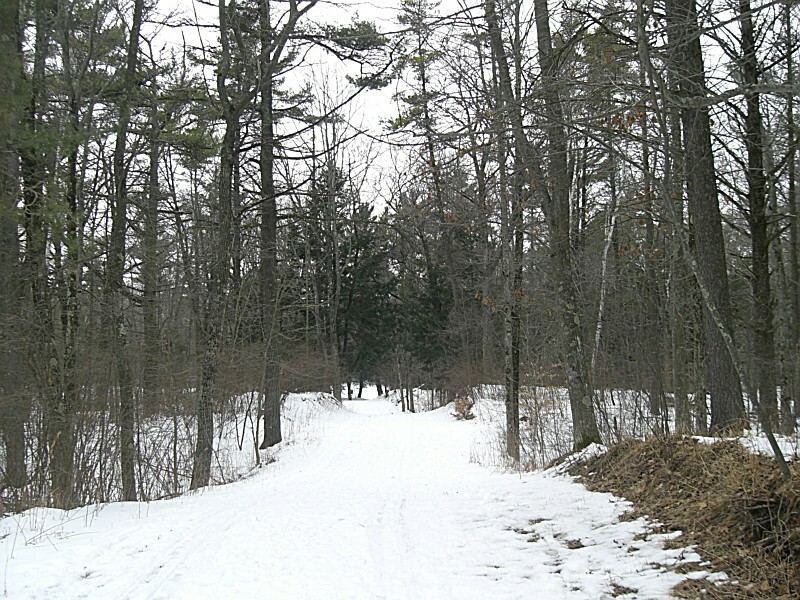 You can cross-country ski right from your campsite to the groomed trails. Water is available at the forest office or at the shop building. The shower building is shut down in mid to late October. The nightly camping fee depends on when you camp, whether or not you're a Wisconsin resident, and whether or not you have an electrical hookup. In addition, there's a reservation fee. 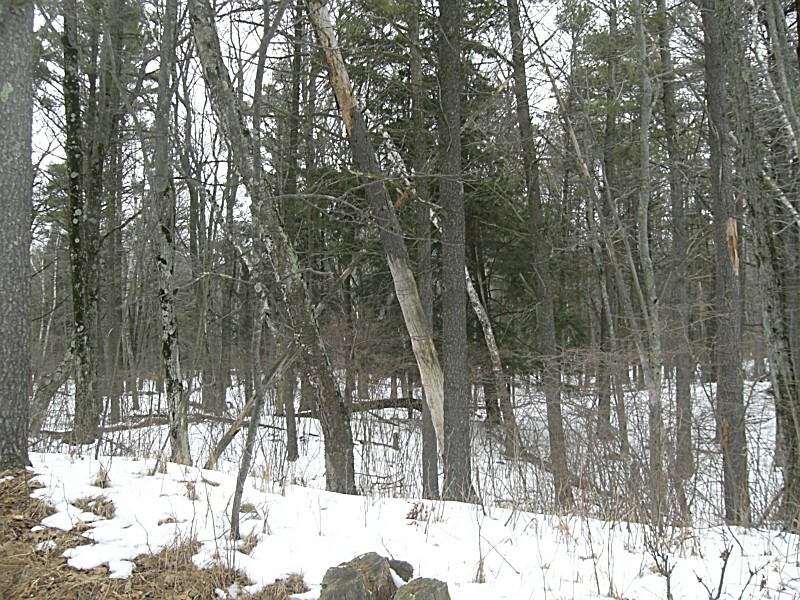 See ReserveAmerica's Wisconsin camping fees page (exit DNR). Firewood: Inquire at the forest office. Firewood is $4.00 per bundle. Concession: A private concession is available for some grocery items, camp supplies, ice, food and refreshments. Hours are from 11 a.m. to 7 p.m.
Sanitary Dump Station: Available to registered campers. Located across the main entrance to the campground. Garbage and Recycling: Located near the dump station. Please separate tin cans, aluminum, paper and #2 plastics and place in appropriate containers. Church Service: Nondenominational service is available at the campground shelter on Sunday mornings June through August. Pets are allowed at Point Beach; however, we ask pet owners to strictly follow regulations and policy. Please ask for a copy of Pet Rules and Regulations publication when arriving with a pet. Pets must be on a leash 8 feet or shorter, and must be kept under control by the owner. This includes controlling barking. Pets are not allowed in any picnic area, building, shelter, playground or on the Swales Nature Trail. The only exception is a leader dog for a blind, deaf or mobility impaired person. We ask for strict adherence to all pet regulations in order to enhance the visit of all quests and to ensure the safety for both people and pets. 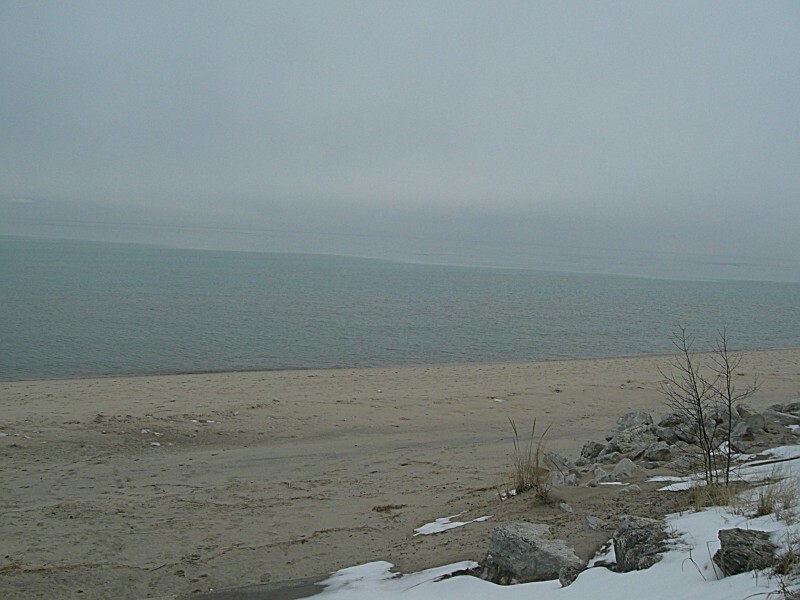 Point beach provides an area south of the lighthouse where pets are allowed on the Lake Michigan Shoreline. For more information contact the forest office. The indoor group camp is near Lake Michigan about 1.7 miles south of the forest entrance station. Its two buildings have sleeping accommodations for 30 people. Point Beach has an outdoor group camp that accommodates as many as 60 people and is designed for tents and small trailers up to 20 feet in length. Large motor homes and fifth wheel units will not fit in the group camp area and should use the family campground. Group camp accommodations include hand pump for water, pit toilets, picnic tables and a large fire ring. Lake Michigan can produce dangerous rip currents (exit DNR). These outward currents are most serious when large waves are present. When there are large waves, use extreme caution. Don't go in water more than waist deep. If caught in a rip current, swim parallel to the shore until you're out of the current, or if you can't do that, float calmly until the current dissipates. Rip currents seldom are more than 30 feet wide. Users of small watercraft or floatation devices should be aware of wind conditions. Strong west winds can blow you away from the shoreline. Parents, watch your children at all times in the water. Rubber and plastic rafts, innertubes, and other boats require personal floatation devices. Point Beach's trails give you healthful exercise while providing access to the forest's scenic locations and interesting natural features. There are 11 miles of hiking and ski trails, 4 miles of surfaced biking trail, 4 miles of mountain bike trail, and 3 miles of snowmobile trail. All forest roads also are open to bicycle use, but use extreme caution because they are heavily traveled by cars, campers, and trailers. Please follow one-way signs. Summer programs are scheduled at the Nature Center in the Lodge Building and listed on the statewide events page. You'll find plenty of interesting plants and animals to observe in the forest. 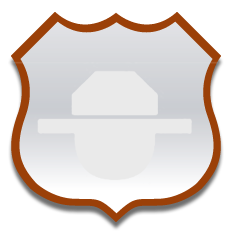 Except for hunting during established seasons, all animals and plants are protected. Please don't destroy the plants; leave them for others to enjoy. Litter can spoil someone else's visit, so don't leave any of it. A major feature of Point Beach is Rawley Point and the lighthouse operated by the US Coast Guard. The Coast Guard has operated a lighthouse here since 1853. The first lighthouse was a brick tower and home that served mariners until 1894, when a new steel tower was installed. The light is atop this steel tower which rises 113 feet above the lake surface and is one of the largest and brightest on the Great Lakes. It is visible up to 19 miles away and operates from one half hour before sunset until one half hour after sunrise. The old brick light tower was cut down, roofed, and became a part of the keeper's house. These structures, framed by evergreens and a blue sky, have become a scenic attraction in Wisconsin. Before the new lighthouse was built, 26 ships foundered or stranded on the point. They included 20 schooners, a barge, two steamers, and three brigs. The most tragic sinking in the point's unpleasant history occurred in 1887, when the steamship Vernon went down in heavy seas. One of the largest, steamers on the lakes at the time, the Vernon took 36 crew members and passengers to their deaths. The sinking remains a mystery. Since the lighthouse went into operation, however, the tragedies have come to an end. The lighthouse may be viewed and photographed from the beach. 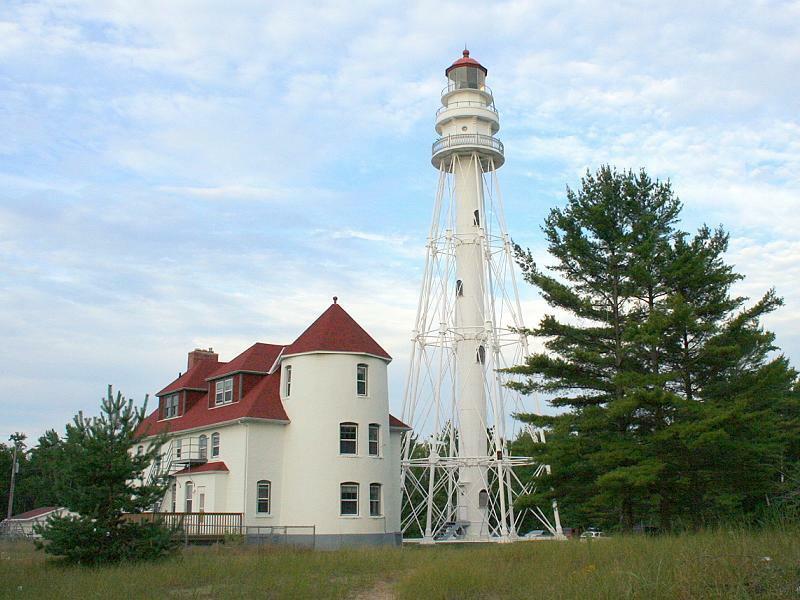 Tours normally are not available, but the lighthouse was open to visitors on open house day in 2002, when they could photograph the decorative railing close up and a canopy on the lawn far below. I have been going to Point Beach as long I can remember. Now I am so exited to start bringing my own family here!